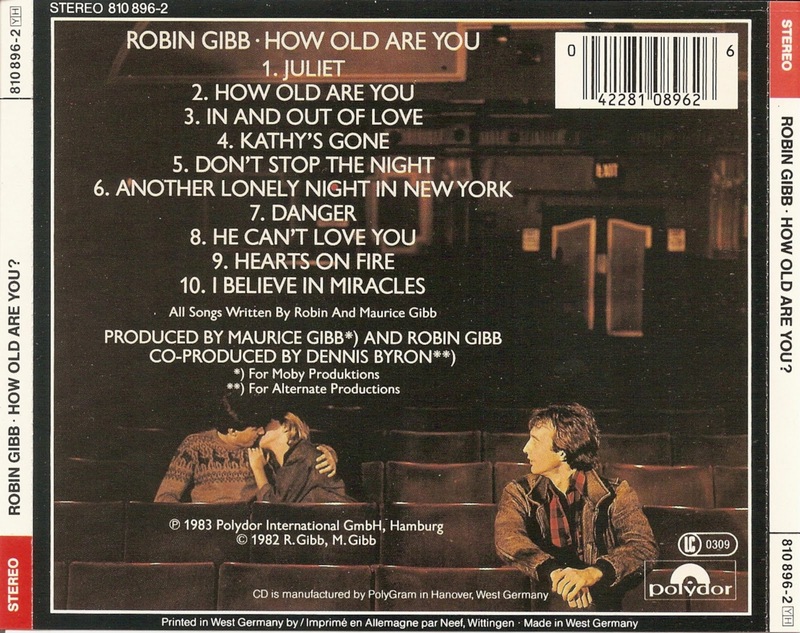 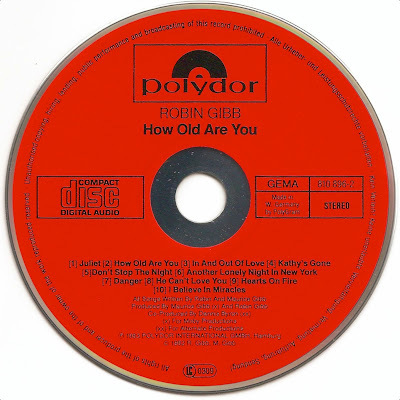 The First Pressing CD Collection: Robin Gibb - How Old Are You? How Old Are You? 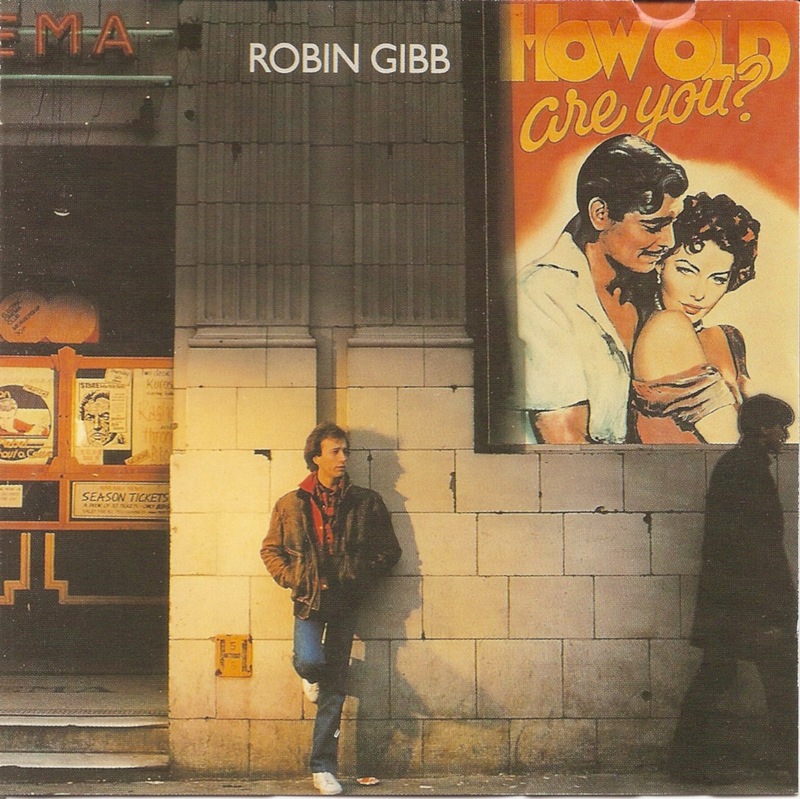 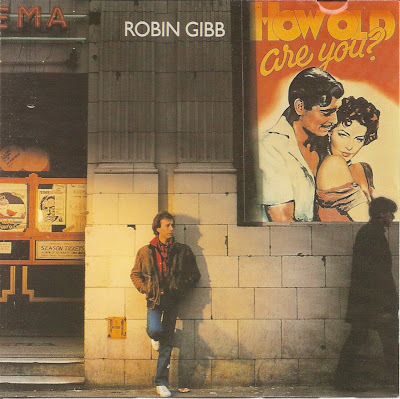 is a studio album by Robin Gibb, released in 1984.